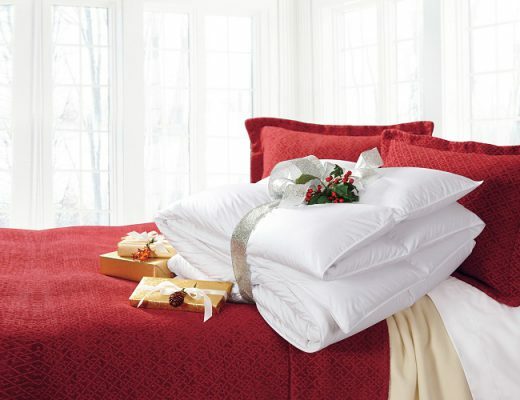 We’ve taken the guesswork out of comforters by providing you a variety of options and the highest quality to guarantee a better night’s sleep. 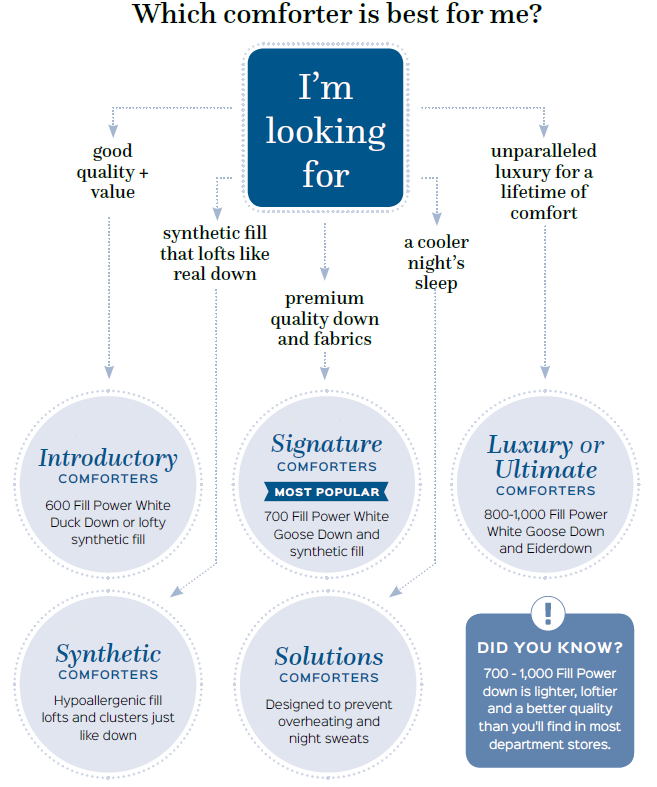 Let our helpful infographic guide you in picking the perfect Cuddledown comforter. 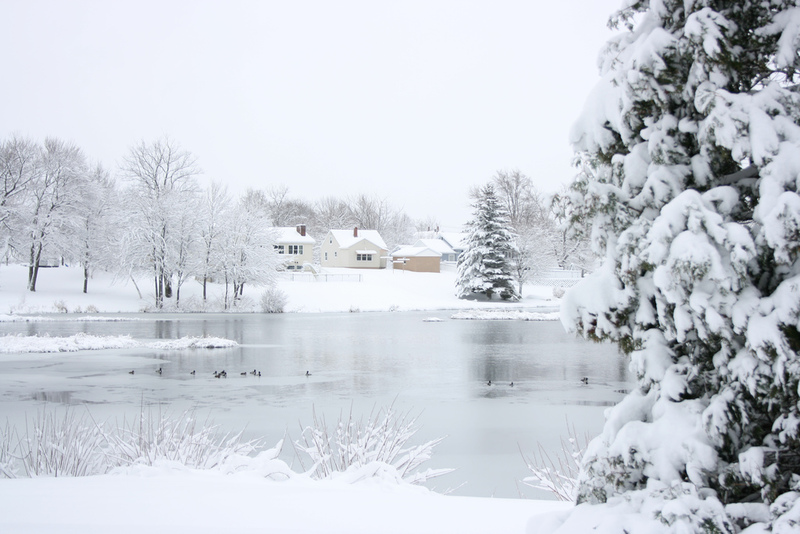 Handcrafted in the USA: Our wide variety of luxury comforters are all handcrafted right here in Yarmouth, Maine! 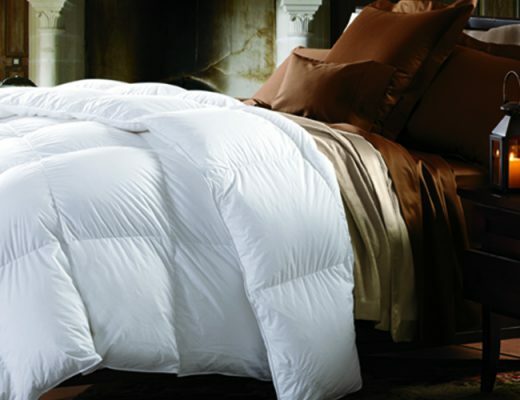 Hypoallergenic: Yes, even our down comforters! 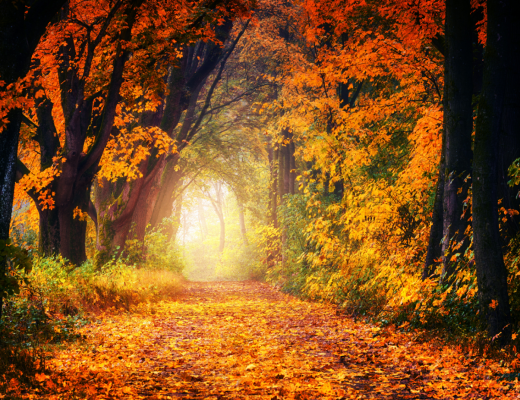 We carefully wash and de-dust all of our down several times over to ensure it is safe for those who suffer from allergies. Certified to meet the strict global safety criteria of the STANDARD 100 by OEKO-TEX®, assuring safety for you and your family. 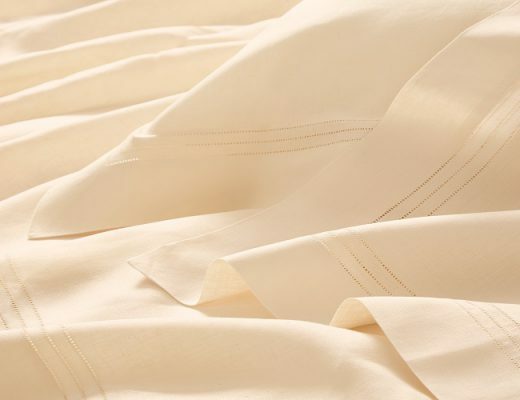 Made with responsibly sourced down, RDS certified by Control Union or with hypoallergenic synthetic fill. 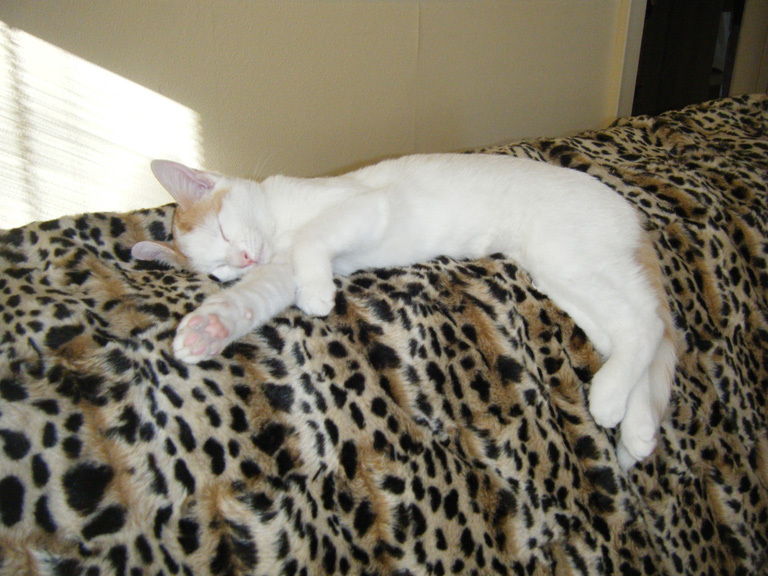 Ready for better sleep and sweeter dreams? 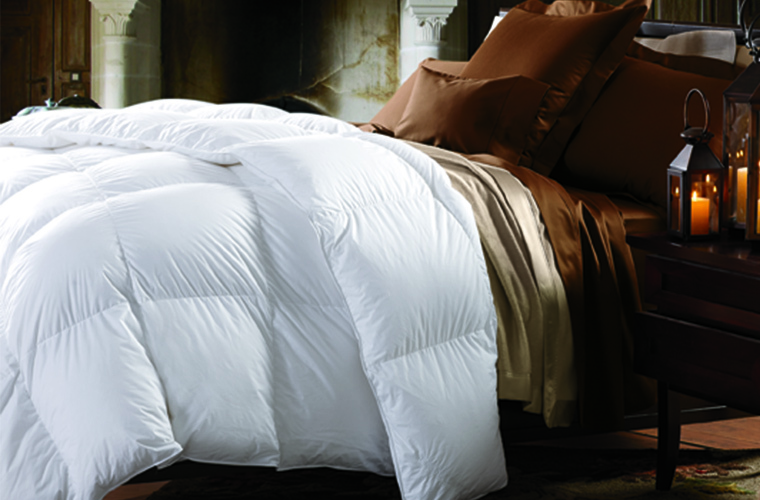 Find all of our luxurious comforters HERE. All on sale now, through 2/21/19!